SEATTLE — With the crisp, cool days of the fall season now here, Pyramid Brewing Co. is excited to announce its newest beer, Yeah Baby! CRYO-Hops IPA. Featuring tropical and citrus flavors from Yakima Chief’s Ekuanot CRYO-Hops and a smooth, tangerine-hued malt profile, this hop-forward IPA is available to enjoy year-round in 6-pack, 12 oz. cans and on draft at bars and restaurants in Washington, Oregon and across the West. Using liquid nitrogen to lower the temperature of the hops during processing, the featured CRYO-Hops from Yakima Chief are made from the concentrated lupulin of whole-leaf hops. The resulting resins and aromatic oils provide a more intense hop experience. With a tangerine-like color and a smooth mouthfeel from Red X specialty malts, the beer brings balance to the tropical and citrus hop flavors from the late addition Denali hops and double dry-hopping with the Ekuanot CRYO-Hops, Amarillo and Calypso hops. Please share and enjoy Pyramid beers responsibly. 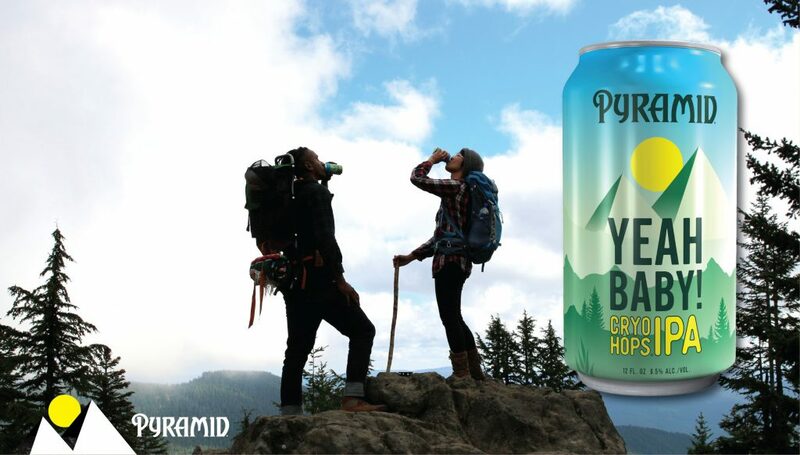 For more news and events, follow Pyramid Brewing Co. on Facebook, Instagram and Twitter at @pyramidbrew and share your adventures with #findyourpyramid. Born in the Pacific Northwest, Pyramid Brewing Co. crafts some of the PNW’s favorite brews from its year-round ales and lagers to the seasonal and Brewer’s Reserve series. In 1984, Pyramid discovered a new way of crafting beer, bringing together adventure, friends and bold new flavors and innovation. 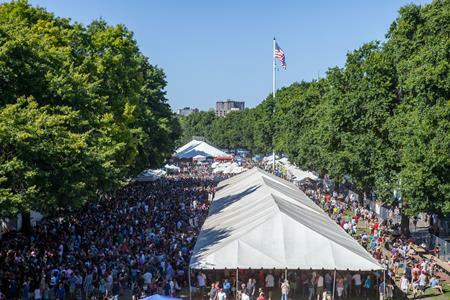 Today, Pyramid shares this spirit through its craft beers, and at its breweries and alehouses in Seattleand Portland. Pyramid Brewing Co. is part of the North American Breweries (NAB) family of breweries and brands with a purpose. To find your Pyramid, visit: www.pyramidbrew.com.